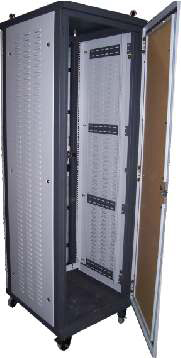 Precirack 32 series racks are constructed using heavy duty welded steel frame. This product offers the facility of 19” mounting equipments as well as wider ETSI equipment to be fitted. 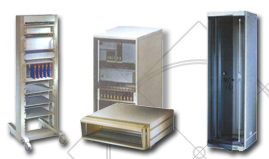 The Server Rack has the loading carrying capacity of 500 kgs.